..:recycled minds:..: A Soundtrack for a Happy Halloween! 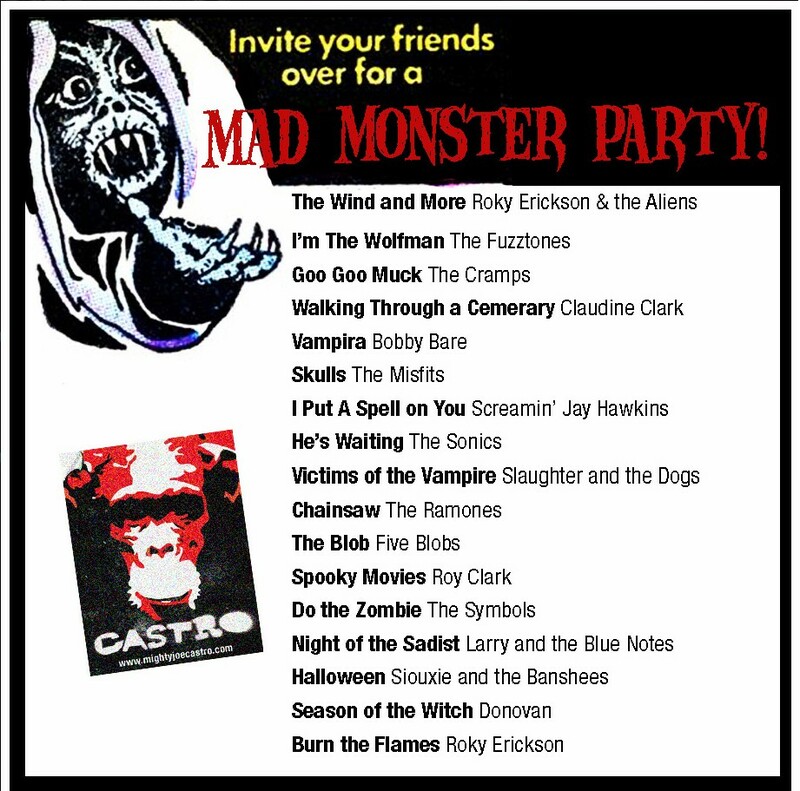 In the spirit of All Hallows Eve, we're sharing a not-your-typical-Halloween-soundtrack compiled by our friend at mightyjoecastro.com, Mad Monster Party. Enjoy!